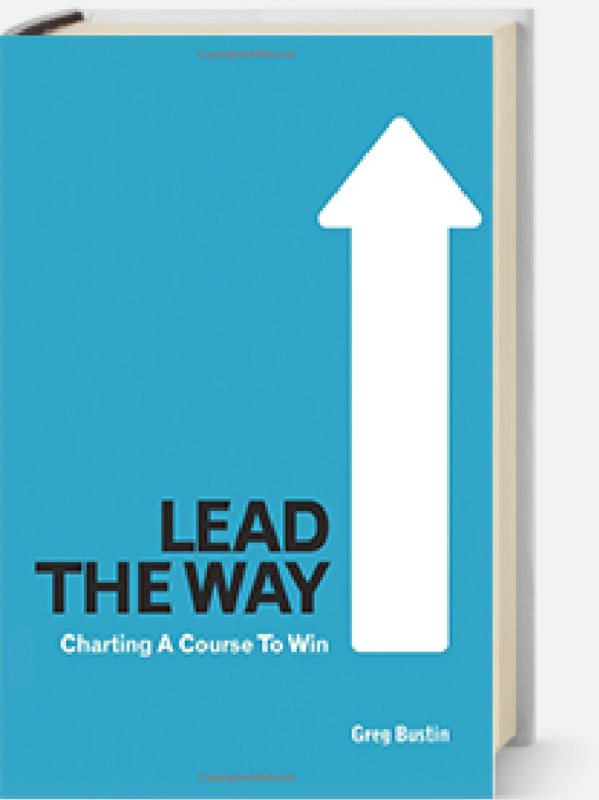 Greg’s leadership books have been informed by more than two decades of collaboration with leaders of some of the world’s most admired companies. As a strategic planning consultant, keynote speaker, Master Chair for Vistage International, and workshop creator and facilitator, Greg has amassed a rare insider’s look at what separates successful leaders and organizations from all the others. Now his insightful observations, seasoned counsel and practical how-to advice are all available in a series of respected leadership books. History has much to offer today’s current and aspiring leaders. Business schools teach case studies. Hollywood blockbusters are inspired by true events. Exceptional leaders are students of history. Decision-making comes with the territory. This book will cover 52 of the most spectacular failures and triumphant achievements that offer timeless leadership lessons. These lessons work for anyone, whether you’re a company leader or an aspiring one. They encourage readers to reflect on their own situations and to be inspired by the men and women who have made courageous decisions and changed history in the face of difficult circumstances. 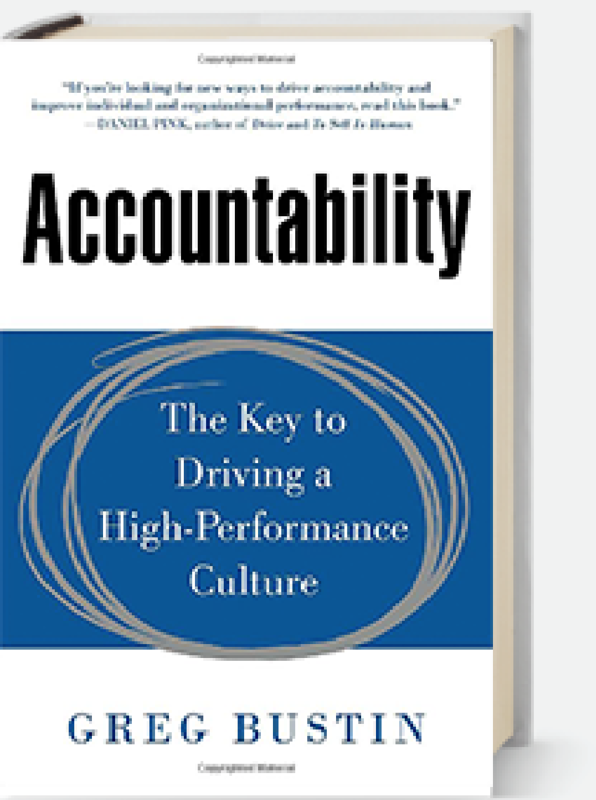 Building a culture where accountability matters is vital to every organization’s success, yet it is one of the biggest challenges business leaders face. The absence of accountability saps morale, drains profits, disenfranchises good employees while cultivating confusion and crisis. Greg has worked with, interviewed and surveyed senior leaders at some of the world’s most admired companies, including Marriott, Container Store, Ernst & Young, Sony, Herman Miller, Nucor, Southwest Airlines as well as leaders of small- and mid-sized firms. His insights and tools will increase accountability and drive success in any organization—including yours. Good leaders solve problems. Great leaders ask questions. What’s more, great leaders create an environment where questions—especially tough questions—are welcomed, asked and answered before decisions are made and after results are assessed. 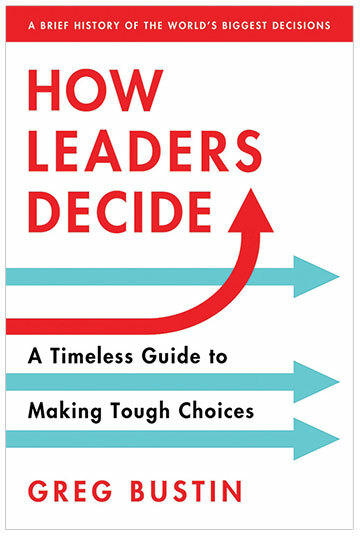 This must-read leadership book includes more than 500 provocative questions that explore 18 compelling topics that Greg has discovered successful individuals consider on a regular basis. 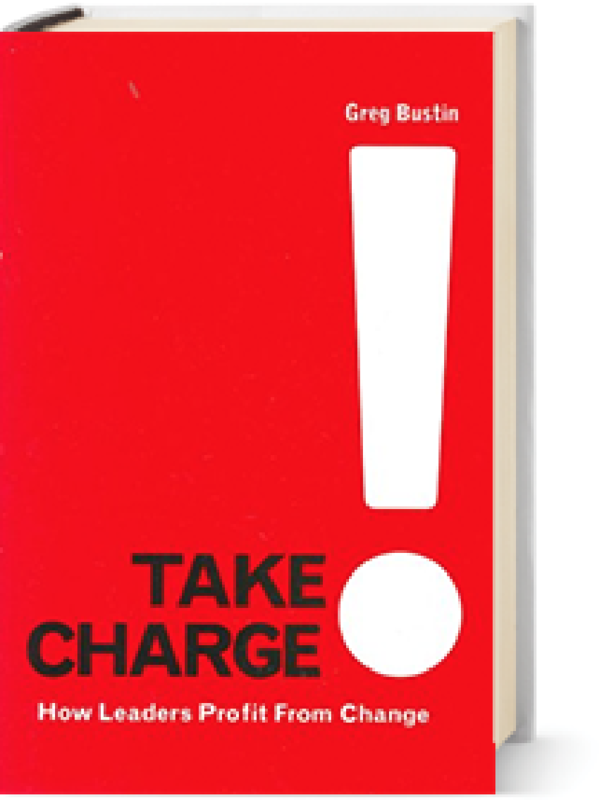 While many books on leadership extol the benefits of planning, Greg’s book provides a simple, proven process for developing a concise, easy-to-understand written plan along with strategic planning tools and strategies designed to ensure workplace accountability and improve business performance. The first section helps you prepare for your planning session; the second section provides a blueprint for conducting your planning session; the third section provides guidance to ensure your plan is implemented. Change is always a part of conducting business, but in today’s business world the stakes are higher than ever. This leadership book examines ways leaders can leverage change for profit by identifying and understanding the dynamics of change and how to use timeless principles and proven business fundamentals for embracing change and becoming a stronger leader. Written from the front lines of business, it combines humor, real-life anecdotes, case studies and insights from history’s greatest leaders. “Bustin helps leaders recognize one of the most powerful yet underutilized tools available today in business and life…asking great questions.”  – Rob Grand-Lienard, President and CEO, Special Products & Mfg., Inc.